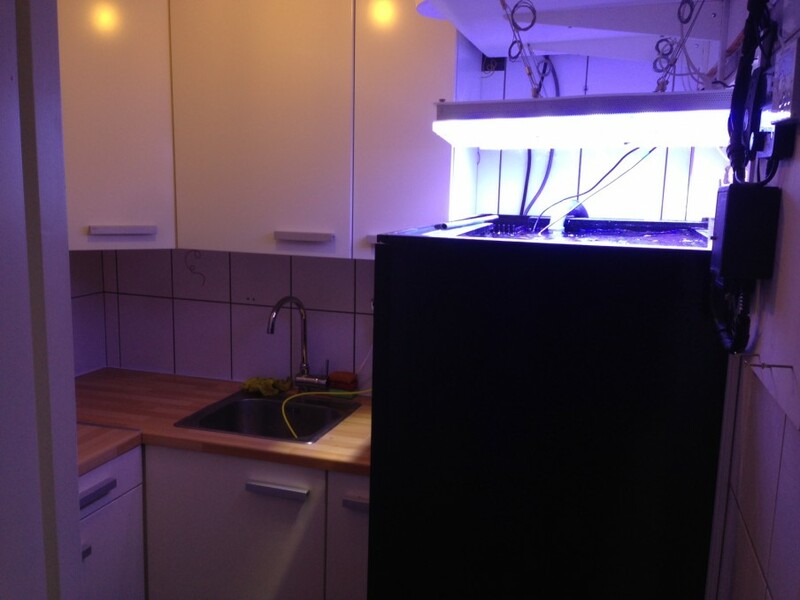 Reefbuilders author Tanne Hoffe tore down his old tank before his recent move after several years under Orphek Atlantik v1 LEDs and set it back up as an in-wall system and as always, it’s beautiful! 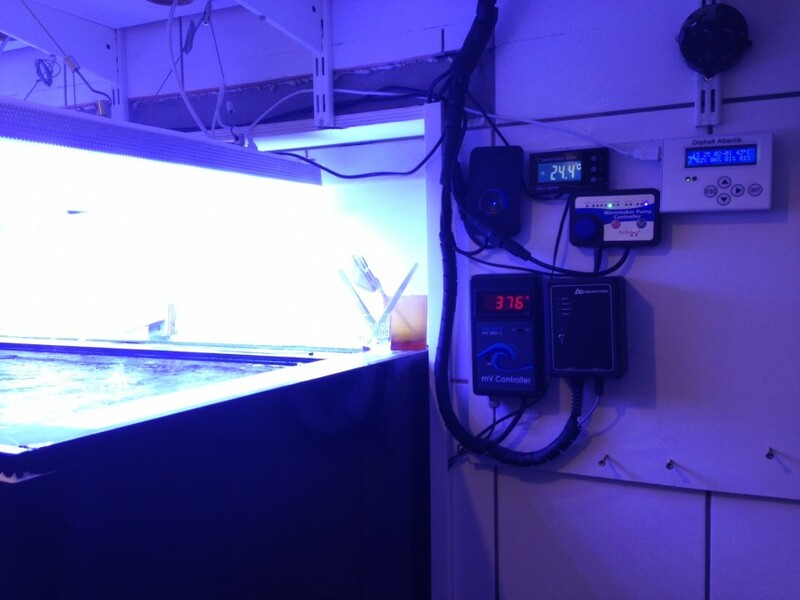 Tanne Hoff, a resident of the Netherlands and considered a reef aquarium expert by many of his peers, has recently moved to a new home and had the massive job of transferring all of his livestock to his new “in wall” aquarium. 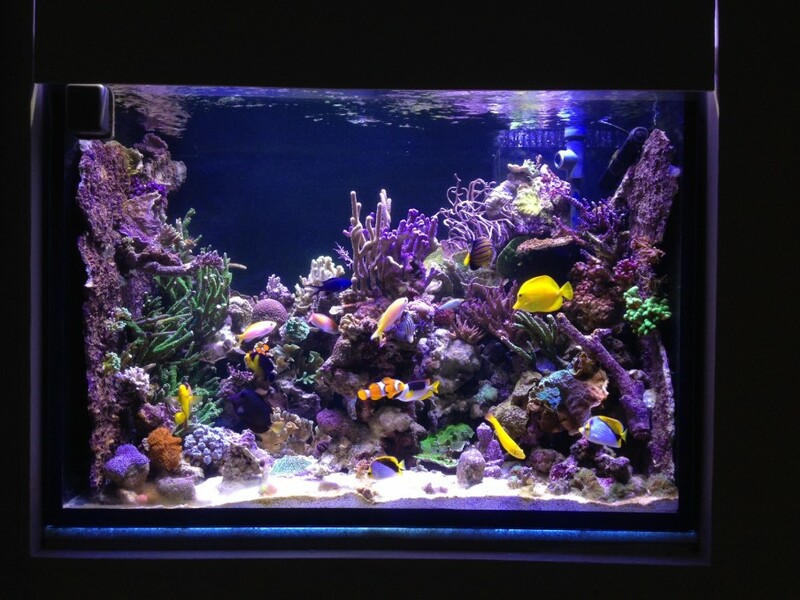 Looking at the health and beauty of the coral and fish, we would have to strongly agree with his expertise in reef aquarium keeping. 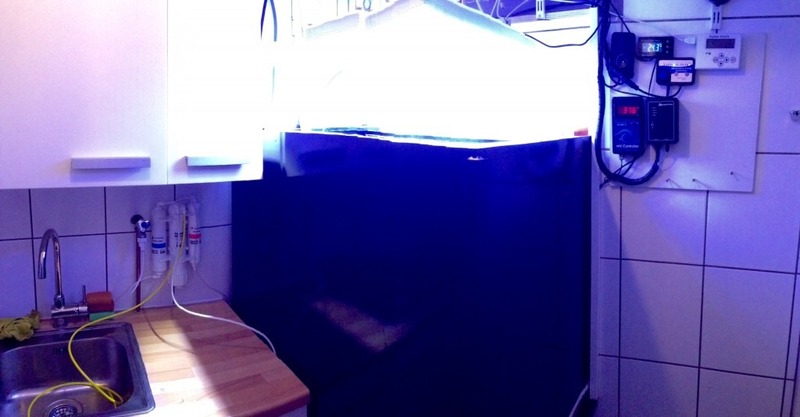 The coral is provided the LED light it demands by our Atlantik V1, an older version of our Atlantik series, but just as capable of growing beautiful healthy coral as our newest model, the Atlantik V2.1. 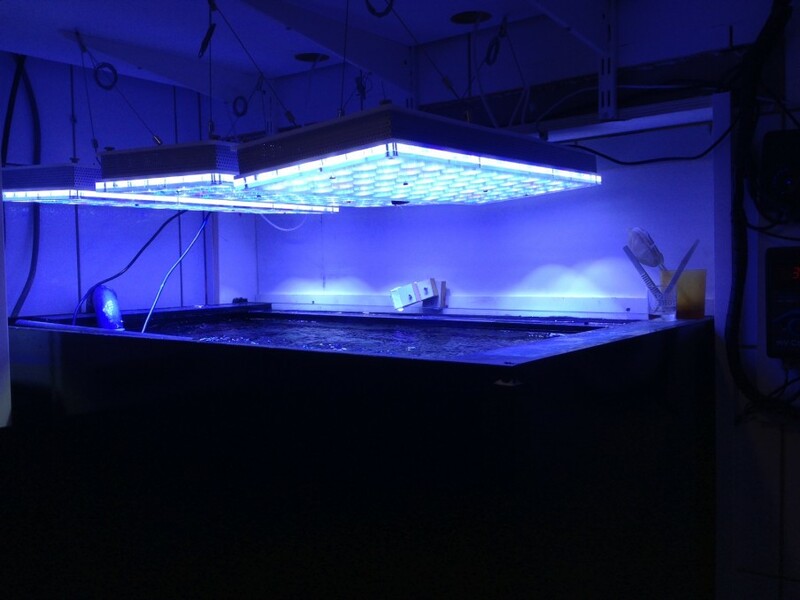 Spectrum is the most important aspect of any LED lighting system for a reef tank, click here to learn more about the Orphek spectrum. 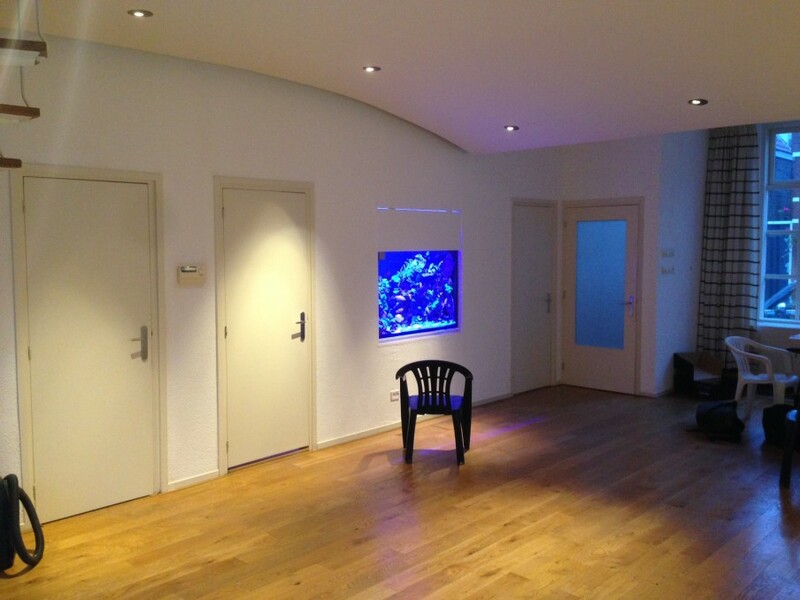 Tanne has also written a book to share his knowledge with other reef aquarists throughout the world. 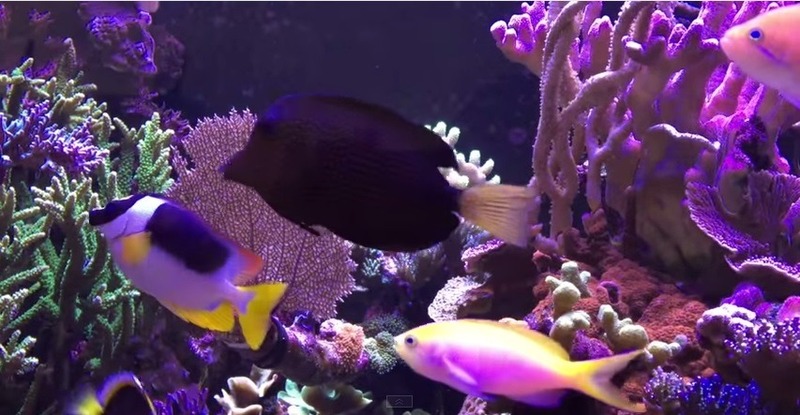 The book is titled , “Practical Guide For The Reef Aquarium”. The 56 page hard cover book is loaded with valuable information and is written very well and easy to understand. Please take a few minutes and enjoy Tanne’s recent video. As an added bonus Orphek is giving away 10 of these books paired with an Orphek Azurelite flashlight. All you have to do is like our Facebook page and comment on the Facebook post sharing this article. Contest ends May 24th, 2015. Offer valid for US residents, shipping included to US addresses. Winners will be selected Monday, May 25th, 2015 and notified via Facebook private message and a list of winners will be posted as well. 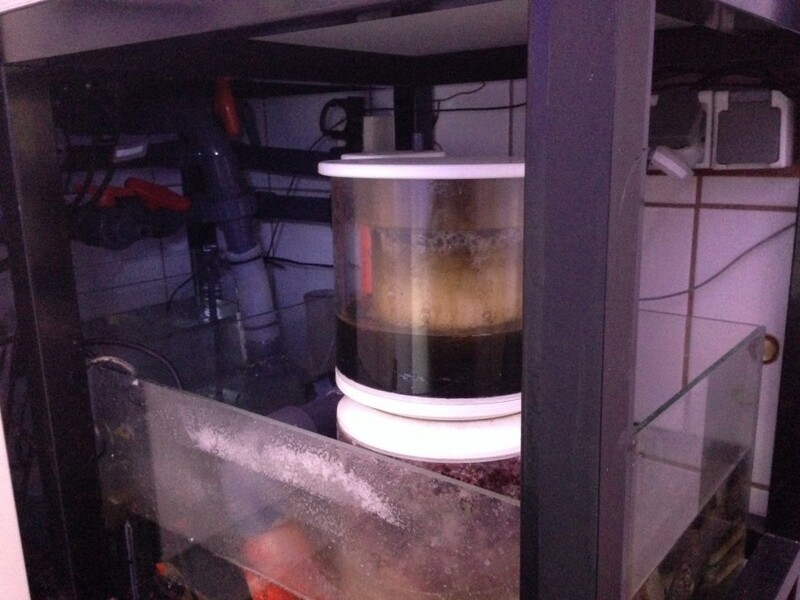 If you are interested in seeing Tanne’s old tank before he moved, check out this video from July 2013. 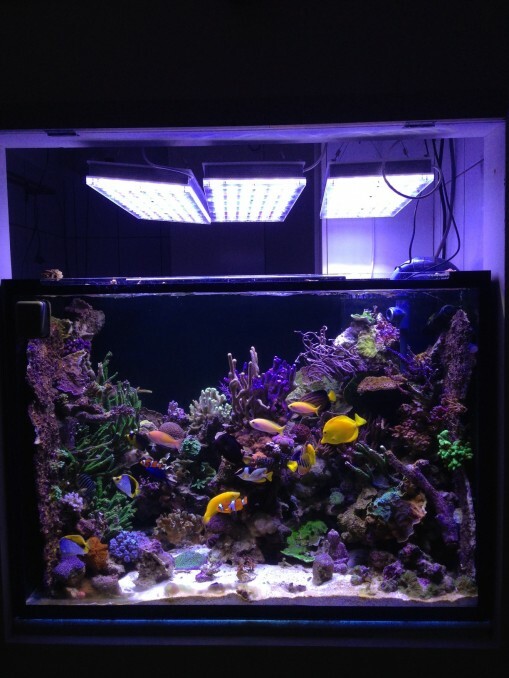 You can see the excellent growth and color of the corals he was able to achieve using the Orphek Atlantik units.